When you’re hungry, nothing else matters except where your next meal is coming from. 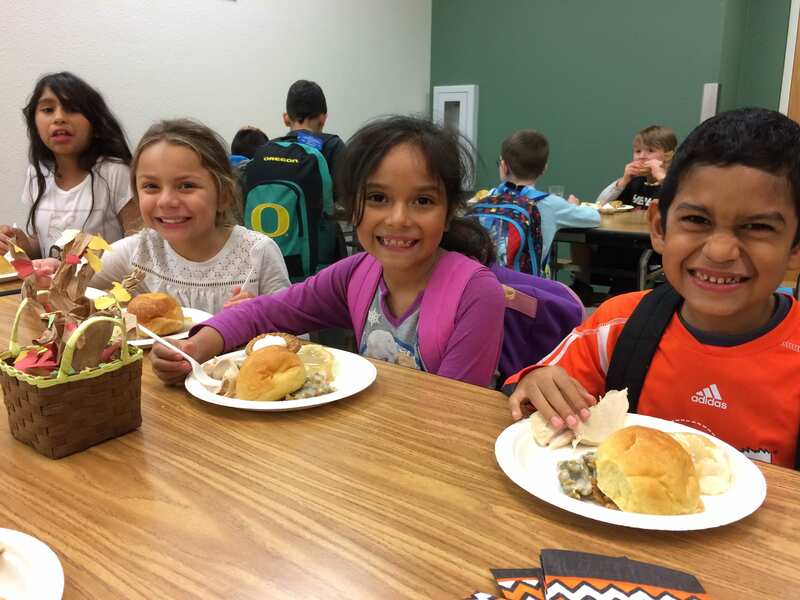 That’s why this year, the Inukai Family Boys & Girls Club expanded meal services from summer to year-round – serving healthy, hot meals to anyone in the Hillsboro community. Children ages 0-18 can eat for free, and even the child’s adults can eat for a small fee. With something as simple as unrestricted access to meals, lives and whole communities can be changed. Last week, a family was sitting across the street from the Inukai Family Boys & Girls Club. They had two children and they were on their phones trying to figure out where they were going to stay for the night. This family was houseless. Our staff approached them to ask if they would like to come in and join us for supper. They immediately agreed and the kids came inside, washed their hands, everyone got a tray of food, and were joined by staff who sat down with them as they ate. While the children were eating, staff worked with the parents to tap into resources from the community, connect with a shelter for the evening, and sign the children up for the Boys & Girls Club. The family told staff that it was miracle that we approached them, because they were trying to decide if they should use their money to feed their children, who were very hungry, or to use that money for a hotel to have a safe place to sleep. This story demonstrates the power of community and the importance of access to nutritious meals. We at the Boys & Girls Clubs are proud to come together around the table with our families and our community, and are grateful for the support from partners like Ford that make it possible to feed every person. 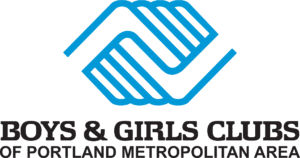 Ford Motor Company Fund is investing $72,500 to Boys & Girls Clubs in Washington, Oregon, northern Idaho, Montana and Alaska to help feed children during the holidays. This donation is in keeping with Ford’s commitment that no child should go hungry — especially as the holidays approach. 67 Clubs across the five-state region are receiving Ford Fund grants as part of the Ford Focus on Child Hunger campaign. Local Ford Dealers are also invited to participate by matching the Ford Fund grant for their local Boys & Girls Clubs.